According to a report from Digital TV Research, IPTV numbers have overtaken PayTV households in Western Europe in 2015. It is also predicted that IPTV subscriptions in Western Europe will increase by around 27% to 7 million by 2021. Revenues from IPTV platform will increase by $1.2B in that time too. PayTV subscribers will reduce by 300000 by 2021 in the 18 countries of Western Europe. 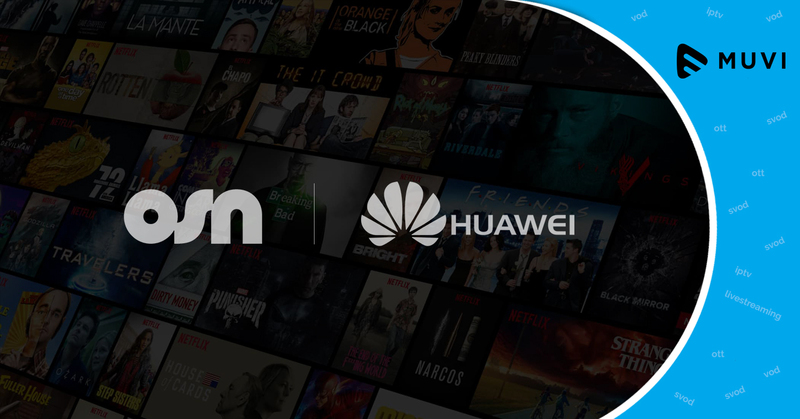 The major drive for this is due to DTH operators converting subscribers to on-demand bundles on their broadband networks.